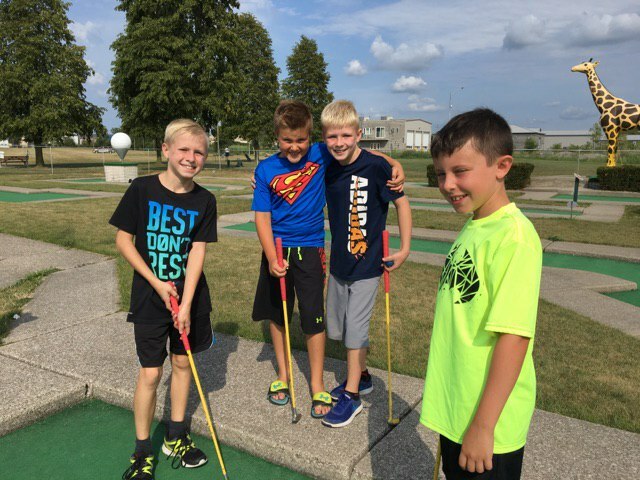 We love birthday parties here at Silver Tee. 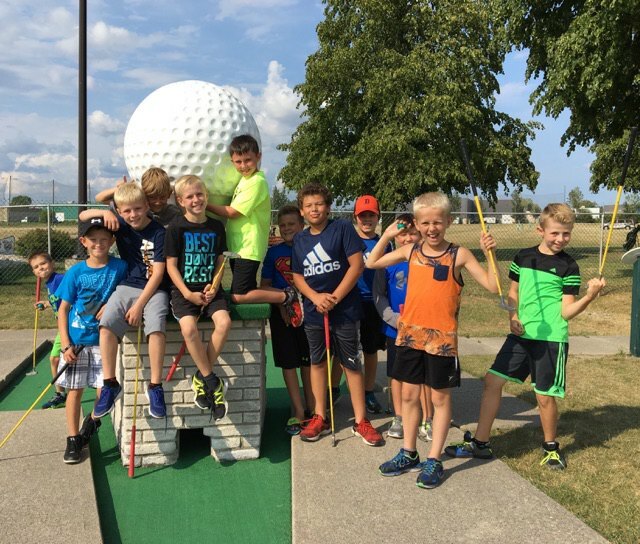 We’re happy to be the location of so many great memories for children in the Windsor and Essex area. 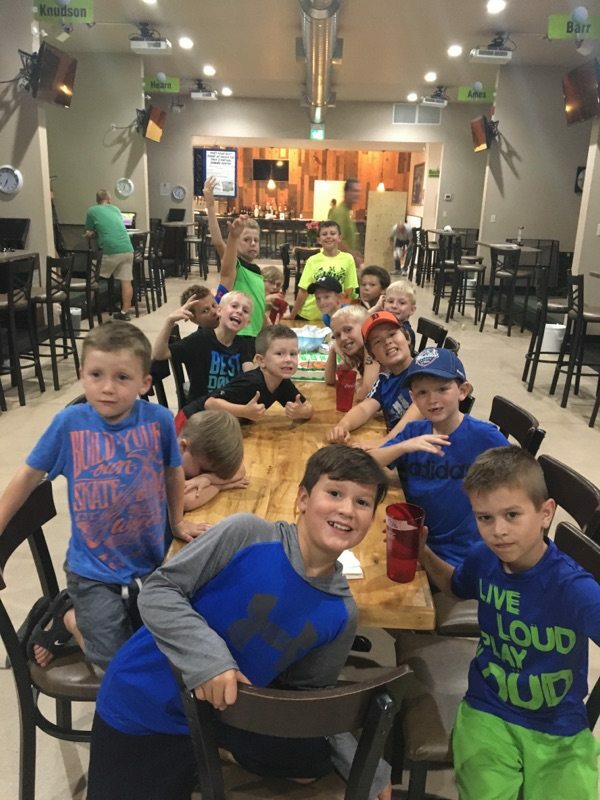 We recently had the Mulcaster family out to celebrate a birthday. 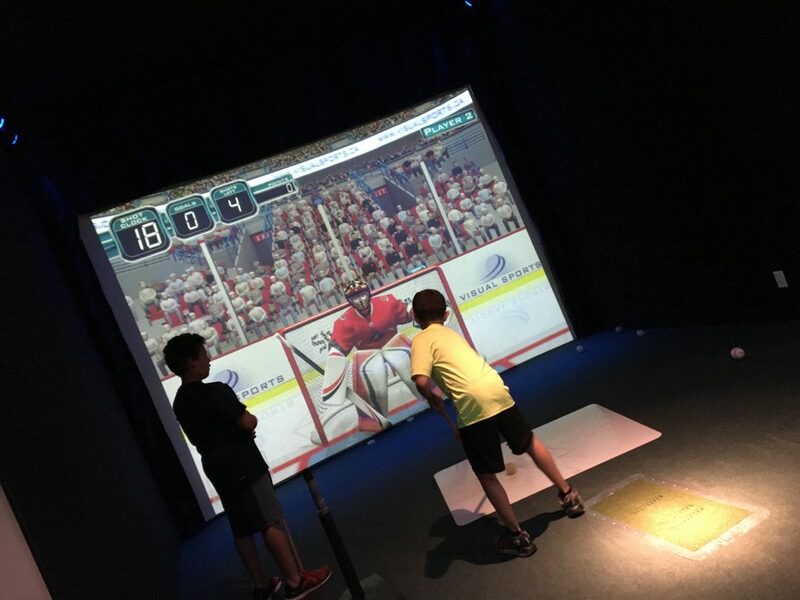 This great group of kids enjoyed mini golf, virtual games and sports as well as pizza and cake inside our virtual gaming centre. Thanks for choosing Silver Tee! Hi Andrea, thank you so much for taking the time to share your experience. We’re so pleased that the birthday party was enjoyed by all. 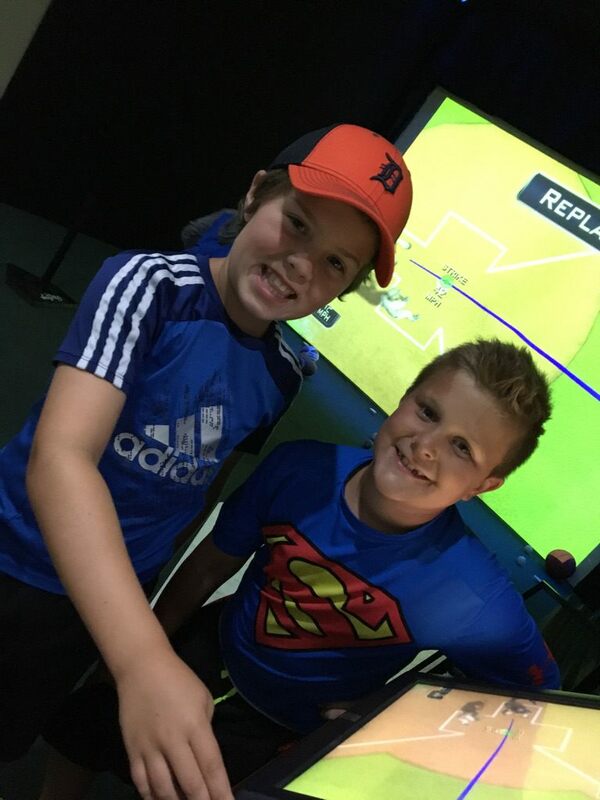 Thanks again and we hope to see you soon at Silver Tee!